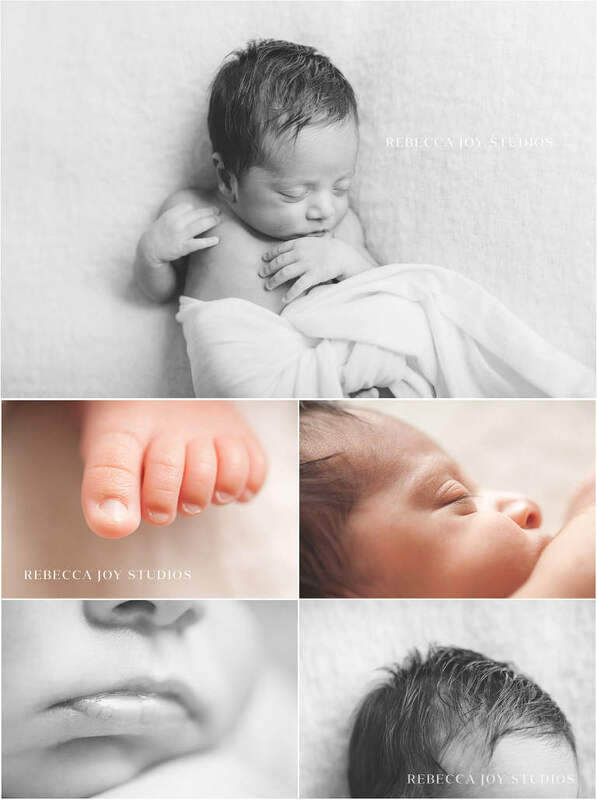 This sweet baby boy slept like a champ for his Victoria newborn photography session. I loved getting to know his parents and their love story of how they met. He will be so loved and cherished. Check out his amazing hair and the best baby smile ever at the end of the post. What a perfect little bundle! 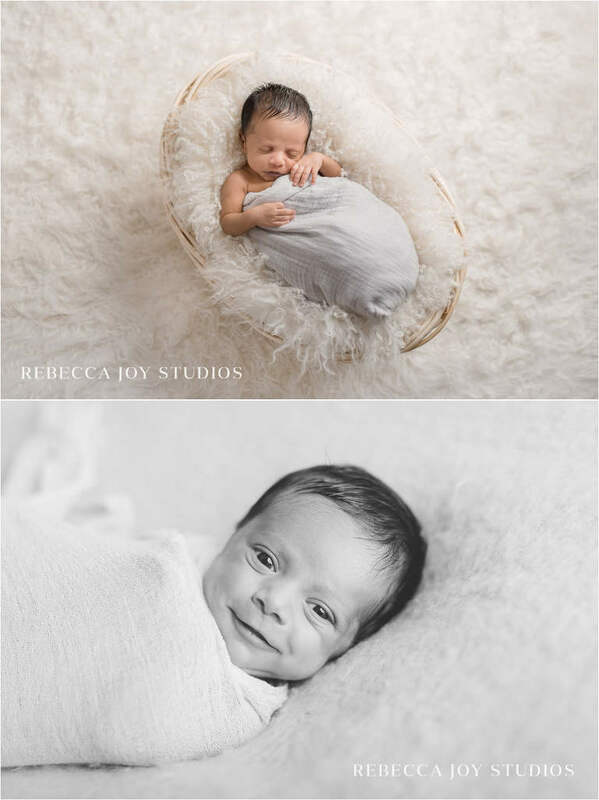 © 2019 Newborn Photography Victoria BC|ProPhoto Website|Design by Northfolk & Co.